Who’s ready for some some yummy pizza with a zero carb crust? 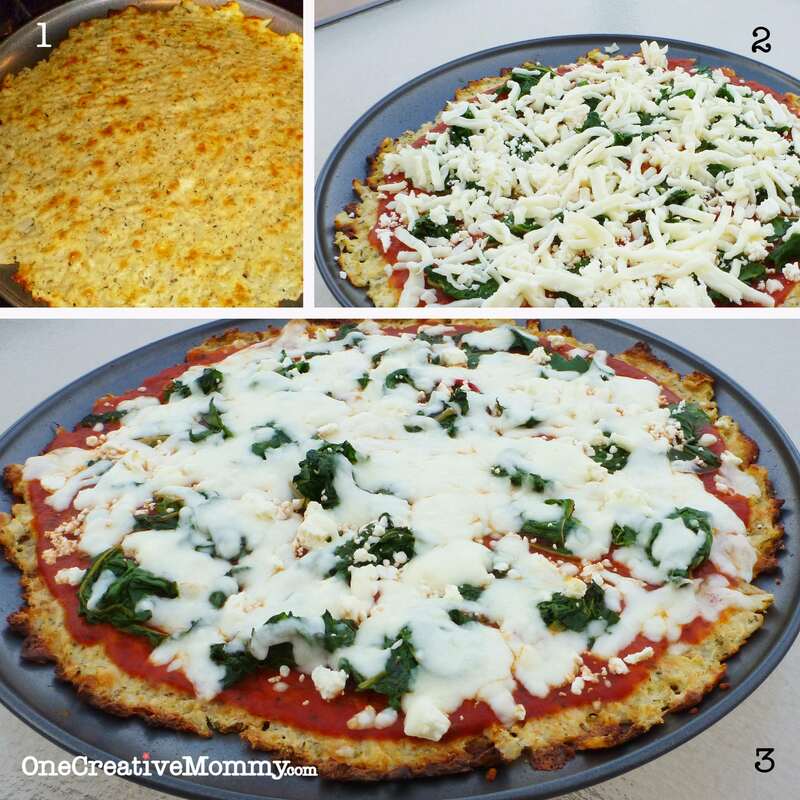 Cauliflower crust pizza is so yummy that you’ll never miss the carbs. 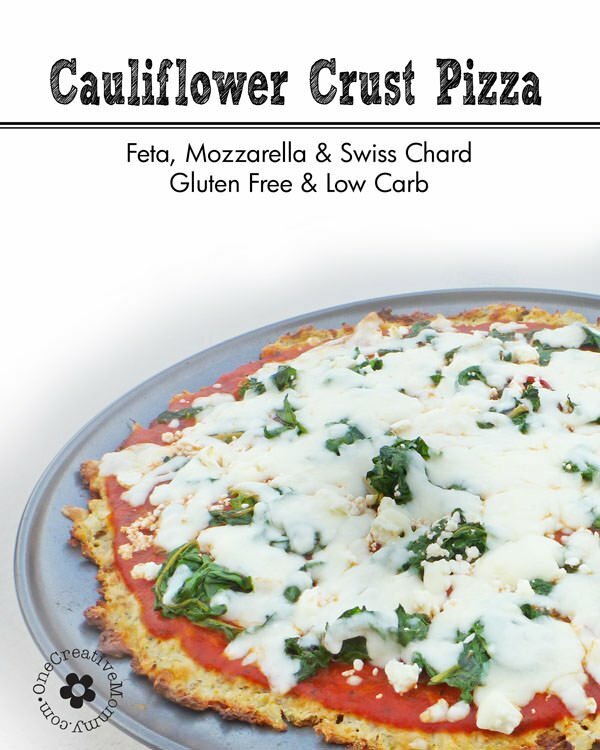 Because I was on the South Beach diet (until I was completely done-in by a bag of candy corns) and trying to cook gluten-free, I decided it was definitely a good time to try out cauliflower crust pizza! This recipe was inspired by Recipe Girl and the Skinny GF Chef. Using a cheese grater, shred the cauliflower into rice-size pieces. (You’ll need about 2 cups). Microwave the cauliflower “rice” for 8 minutes (don’t add any water), and allow it to cool. Preheat the oven to 450 degrees F, and lightly grease 9″ to 12″ round pizza pan. Mix the cauliflower rice with the remaining crust ingredients and pat the crust into the pan–using your fingers to flatten and spread it out. Spray the crust lightly with nonstick spray and bake it for 15 minutes (or until the cauliflower looks golden). Remove the crust from the oven and add your toppings. Place the pizza under your broiler until the cheese melts and gets bubbly. You’re done . . . now enjoy it! So yummy! Want more gluten-free recipes and ideas? Subscribe to my Gluten-Free, Gluten-Free Kids, and Gluten-Free Helps boards on Pinterest. See all of my gluten free recipes here. Thanks for stopping by today. 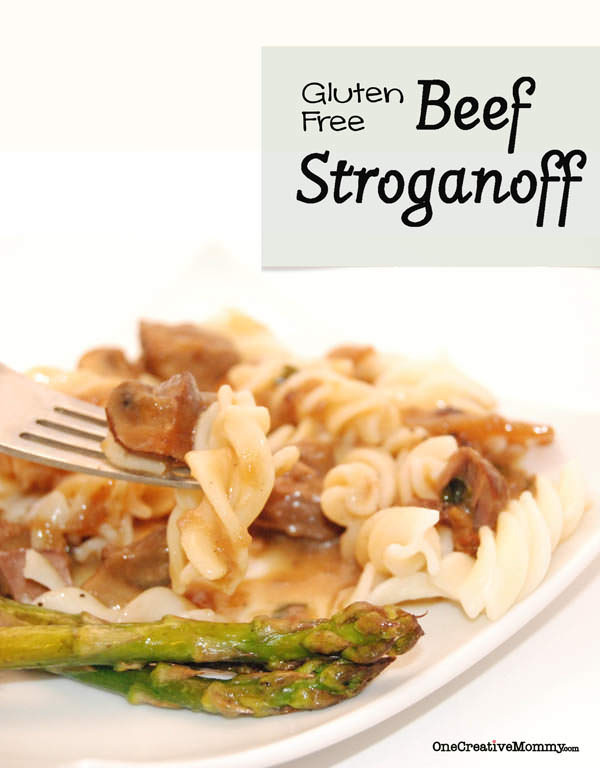 Be sure to check out more great gluten free recipes by clicking on the images below. The images below are linked to posts, so click on them! Thank you for hosting! I’ve shared two posts (I hope this is ok!). One is a recipe for Spiced Butternut Squash Scones, free of gluten, eggs, nuts, sugar and with a dairy free option, and the other is an article on Celiacs disease, wheat allergies and Oral Allergy Syndrome and sprouted grain bread. What a delicious sounding and looking crust! I’m linking up my Chocolate Almond Milk recipe. Great for those with milk allergies. Thanks for hosting! Thanks for hosting the GF recipe party. Your Cauliflour crust pizza looks great. Today I’m sharing gluten free crepes using Sugar & Spice Market gluten free all purpose flour. Glad to be linking up with you, Heidi! Have a great week! I shared my Tropical Chicken Salad along with recipe inspirations. I’ve been wanting to try a cauliflower crust. It sounds good. Hi Heidi. 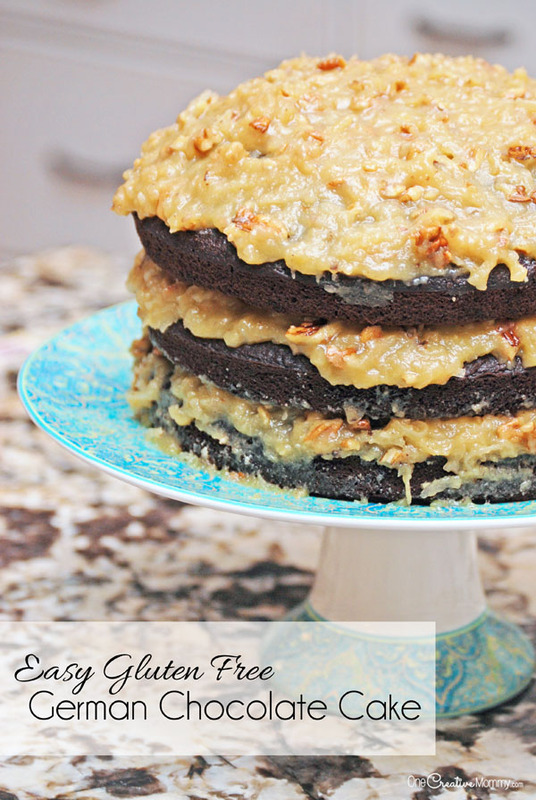 Thanks so much for featuring my daughter’s allergy-friendly Harvest Spice 1st Birthday cake on this week’s Gluten Free Monday! And thanks for hosting this great gfree linky party! This looks really good! Stopped by from On The Home Front! 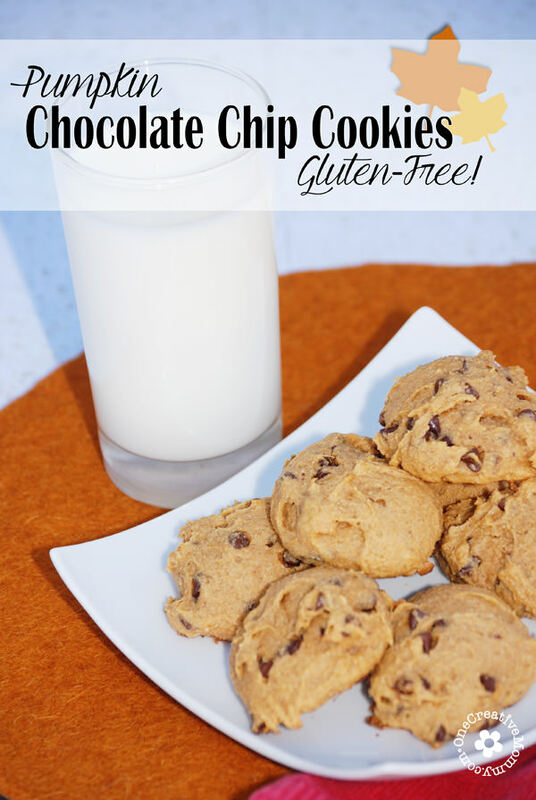 I’ve never really tried anything gluten free but this looks pretty dang good! Wow! That pizza recipe sounds s0 interesting! I’m pinning it to try sometime! I will have to forward your post on to my friend who needs to eat gluten free food. Thanks for the post! Mmm, that looks yummy! Thanks for linking this up to The Fun In Functional! Yum! I’ve been wanting to try a cauliflower crust for so long. We’re not a gluten-free family, but we love veggies and love to switch it up and try new things. I hope to see you again this week! Stop by this week to see if you were the winner of the Sugar and Spice Prize pack! We had a super great variety of recipes and entries this week! This was surprisingly delicious! I’m not a big fan of cauliflower so I was a little bit scared and skeptical but you really can’t taste the cauliflower! Thank you for sharing this recipe with us! Brandi, thanks so much for coming back and letting me know how the recipe worked for you. I’m so glad you liked it! It is surprisingly delicious! My family LOVED the pizza, but for some reason my crust was a bit soggy in the middle – it fell apart. What happened? I tried to cook the second one longer, but it just looked burnt.